Desserts or Vegetables ?? This could go in either category. When I first saw this recipe, I was both intrigued and hopeful and I just knew I had to try it. 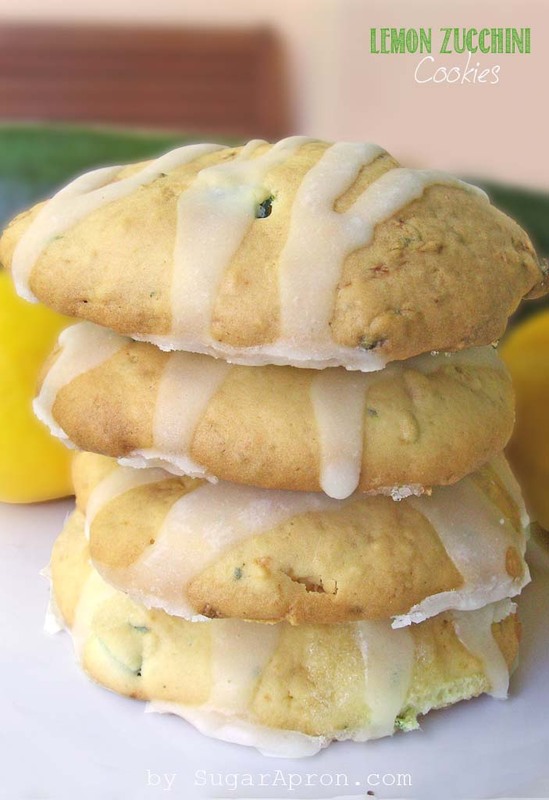 These easy drop cookies are made with fresh shredded zucchini, lemon juice and crisp buttery base. 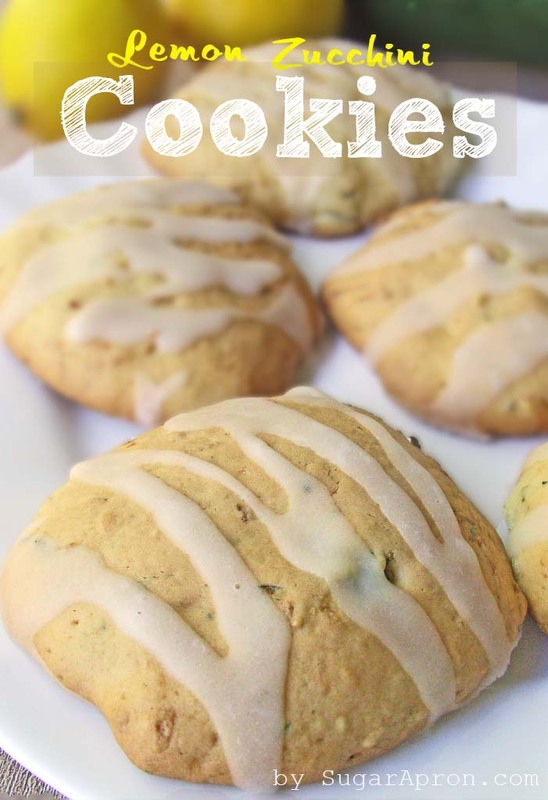 This savory-sweet melding of flavors creates the most original- tasting cookie you’ve had all year, at first bite these cookies taste like modern-day English tea cake, and every few bites zucchini makes its presence known with a pleasant, vegetal undertone. 1 cup zucchini (1-2 zucchinis unpeeled ), seeded, halved, finely shredded and drained. On ingredients you say baking powder and instructions say baking soda…which one????? I mean baking powder, Margaret.